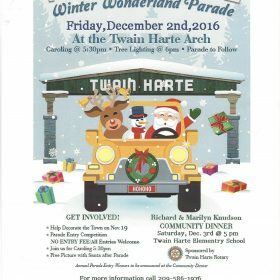 Get your thermostat of hot chocolate ready, pick out your scarves and hat, and put December 2, 2016 on your calendar for the Twain Harte Winter Wonderland Parade. 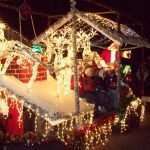 Community groups, floats, and Santa Clause himself will be parading down the main road. After the parade, Santa Clause will meet all the boys and girls who wish to meet him. A free professional photographer will also be available. 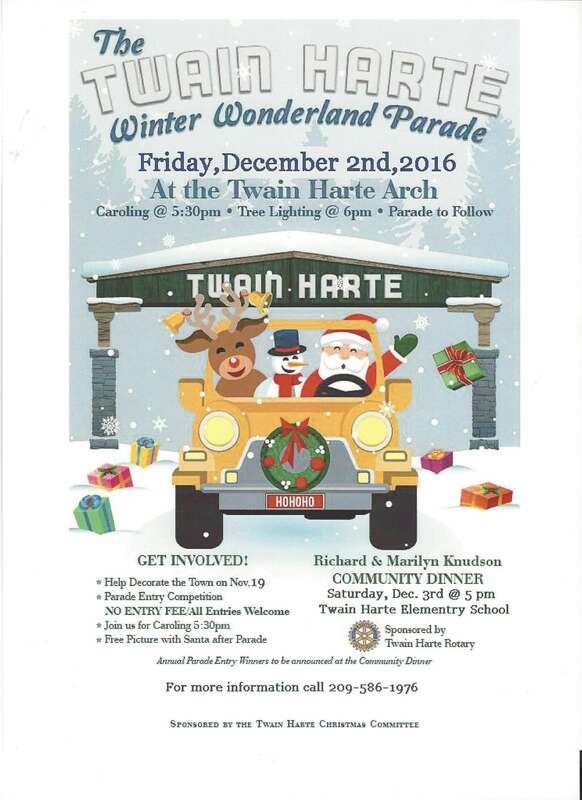 The Twain Harte Winter Wonderland Parade begins at 6:00pm on December 2 under the Twain Harte Arch. 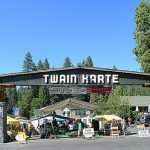 If you’re not familiar with Twain Harte, its on the main road, San Joaquin Gulley Road. The parade begins at the Arch and then goes down Fuller to Meadow Lane. 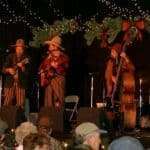 Arrive early for the annual Christmas Carol Sing-a-Long at 5:30 under the Twain Harte Arch and watch the town tree be lit with Christmas lights as you join the other carolers for classic Christmas songs. Parking is limited in the main area of town. Parking is available at Twain Harte School, located at 18815 Manzanita Dr. To get there from the Twain Harte Arch, go down San Joaquin Gulley Road and make a right on Manzanita. It’s about a quarter of a mile walk, so arrive early to have time to walk and get a good spot to watch the parade! For more information, check out Twain Harte Area Chamber of Commerce. Feel free to call Marilyn Knudson at 209-586-6338 or email her at thminigolf@att.net. Get directions from Fun Cabin Rentals to Twain Harte School for parking. It’s less than a mile either to Twain Harte School or down the main road in Twain Harte.